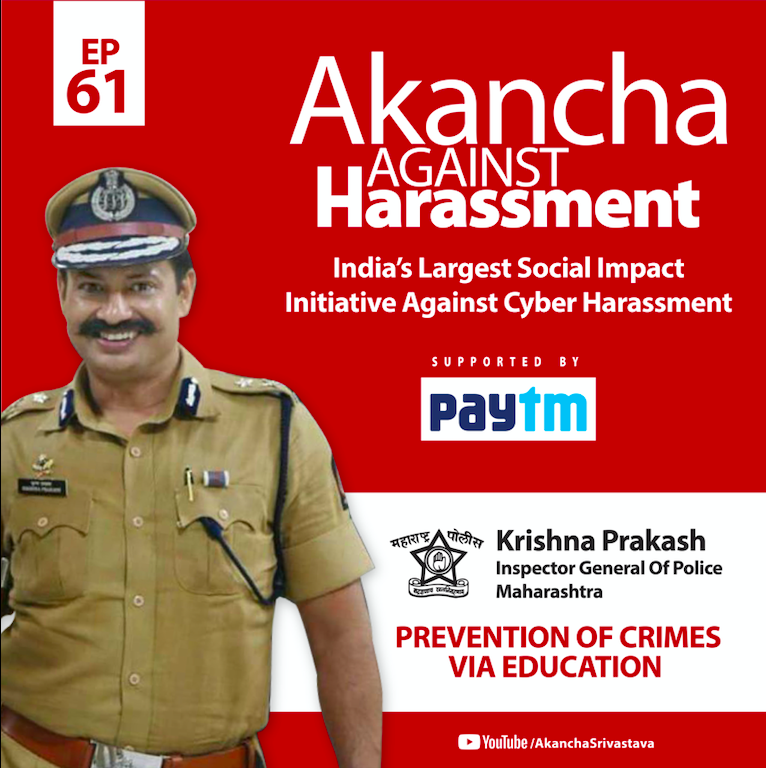 Akancha Against Harassment – Page 2 – This is your go-to resource for cyber safety. 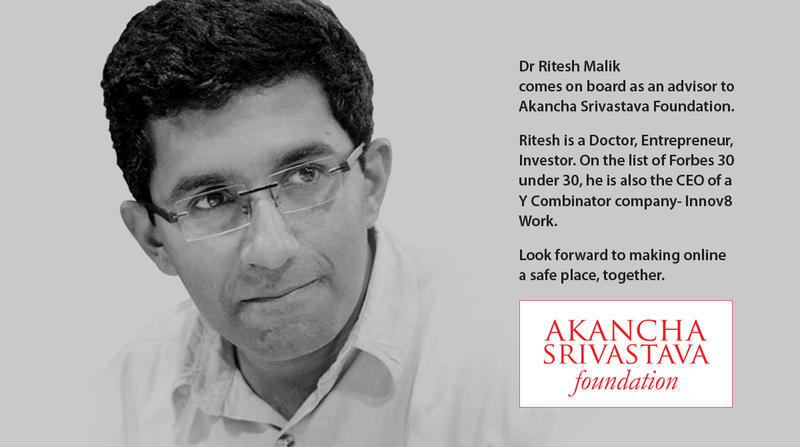 FOUNDATION GETS A BOLD, ROBUST BOARD! 2 YEARS JOURNEY OF #AAH! THANK YOU! 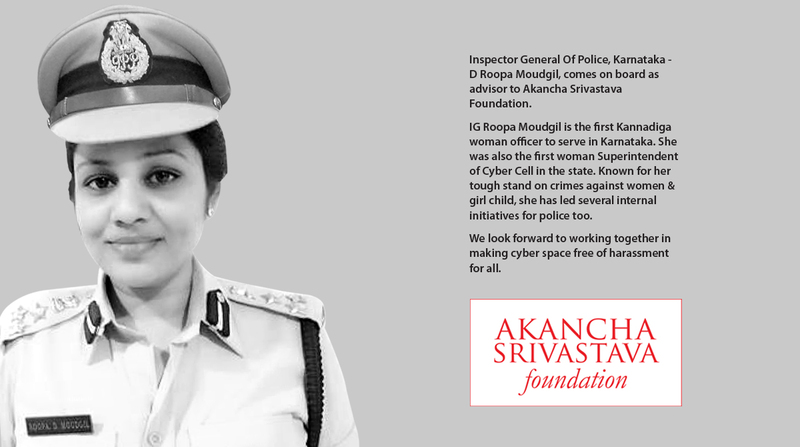 IG Krishna Prakash (Maharashtra) has written something special for us on this subject. Please do watch him recite it. 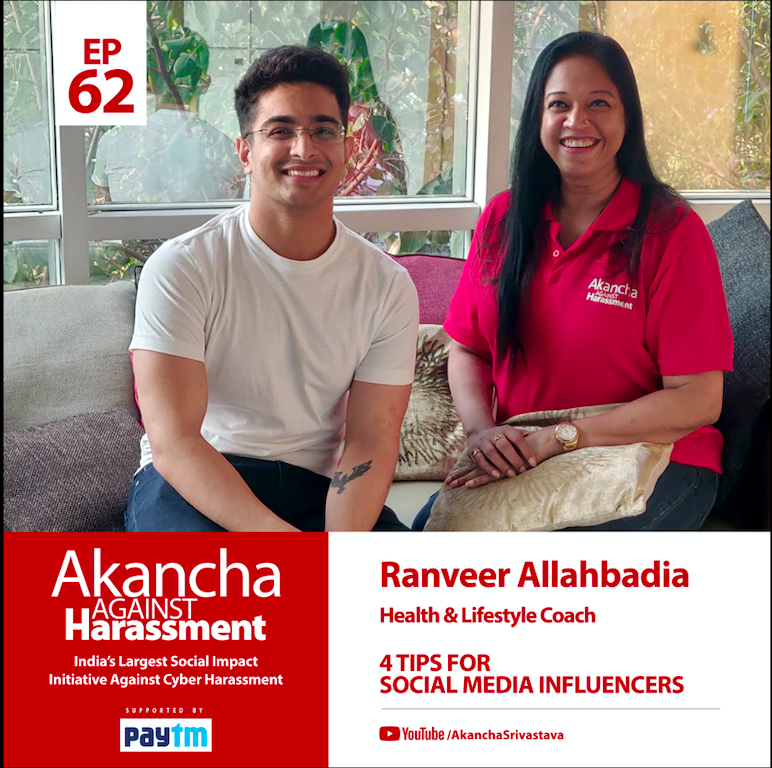 In this episode, health & Lifestyle Coach Ranveer Allahbadia (Beerbiceps) shares important insight into how to avoid being addicted to social media. 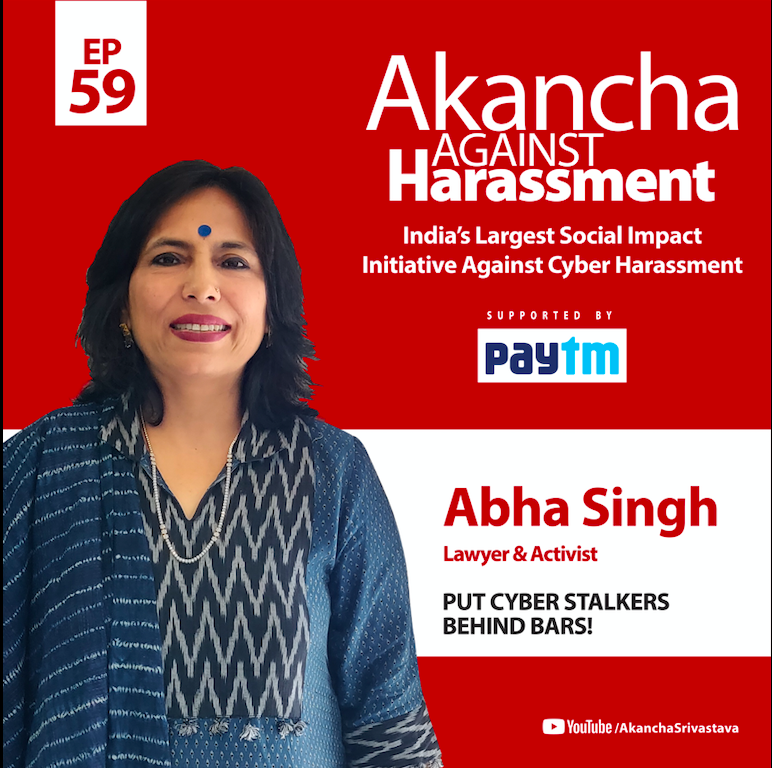 Advocate Abha Singh talks about various laws applicable to cyber stalking, how to protect your privacy online & why complaining to police is important! 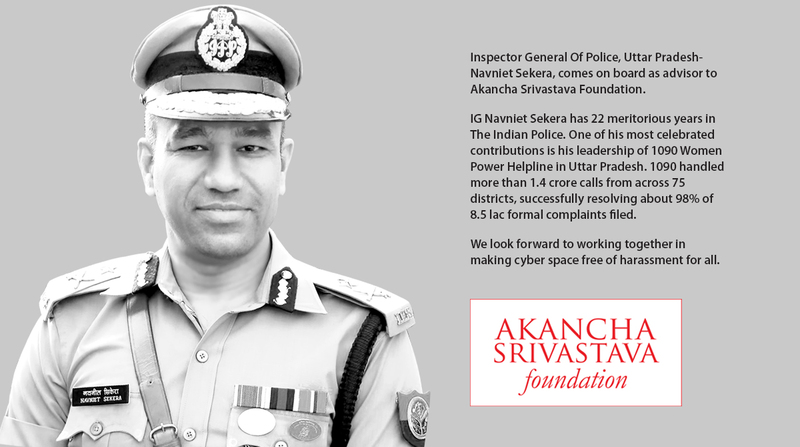 IG Navniet Sekera (Uttar Pradesh), warns offenders & reaffirms his support to our initiative. Its incredibly important to teach young children the mindful use of technology. 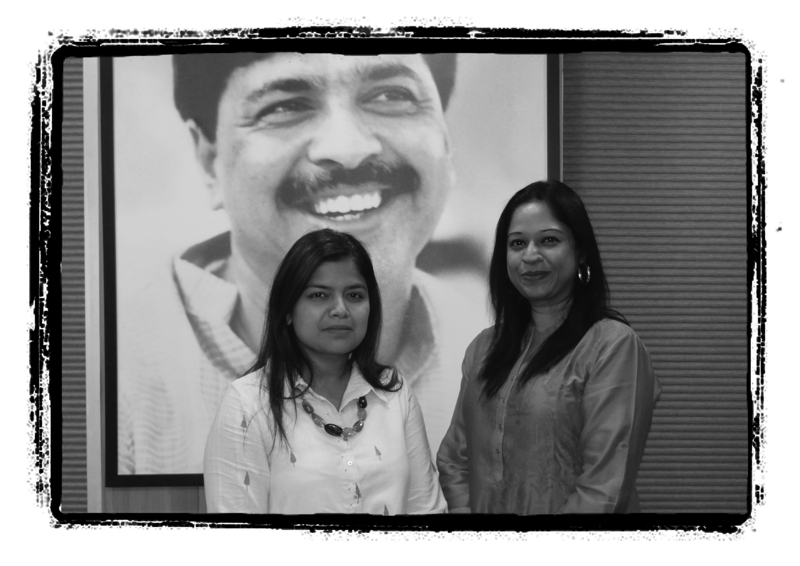 Watch a few simple tips we shared at CP Goenka International School, Thane. WE ARE READY FOR 2019! 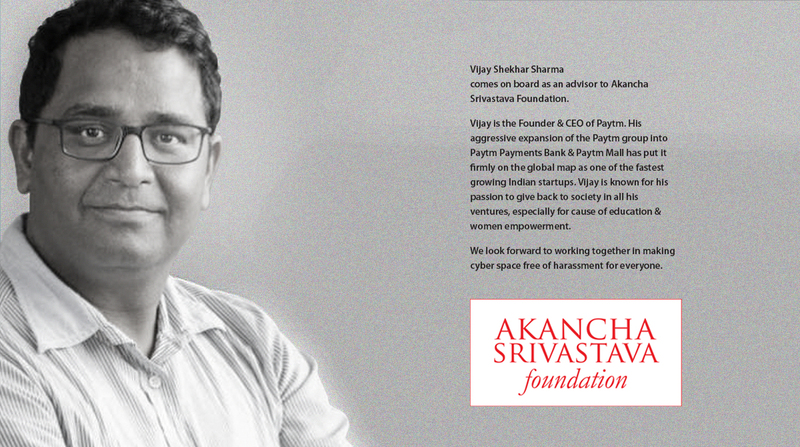 Thank you for being a part of our journey. Thank you for the incredible support. Miles to go together! 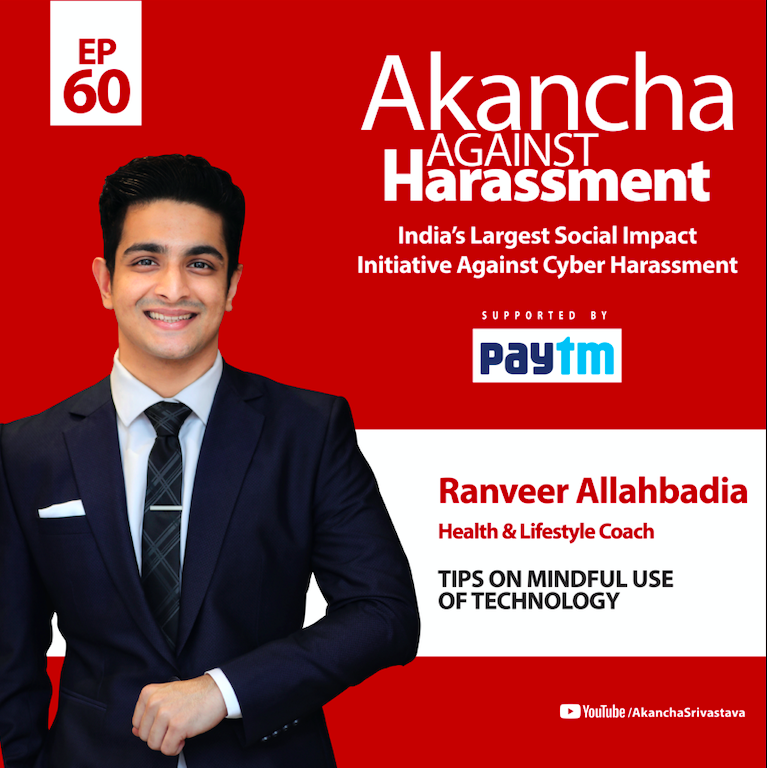 AAH PODCAST EP 58: REVENGE P0RN0GRAPHY IS PUNISHABLE! Advocate Abha Singh talks about legal consequences of revenge p0rn0graphy. 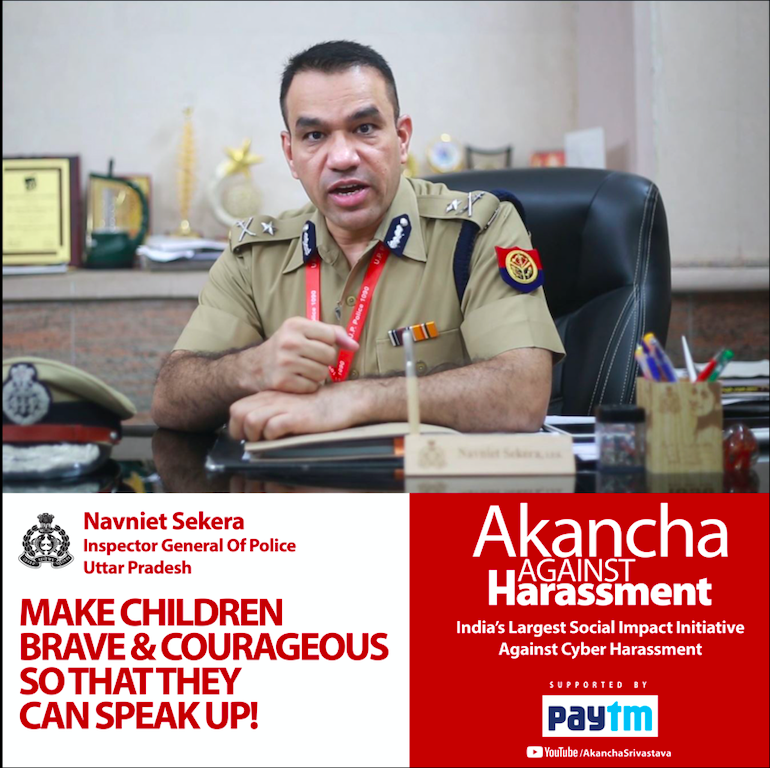 'Akancha Against Harassment' is India's largest social impact initiative to raise awareness against cyber harassment. 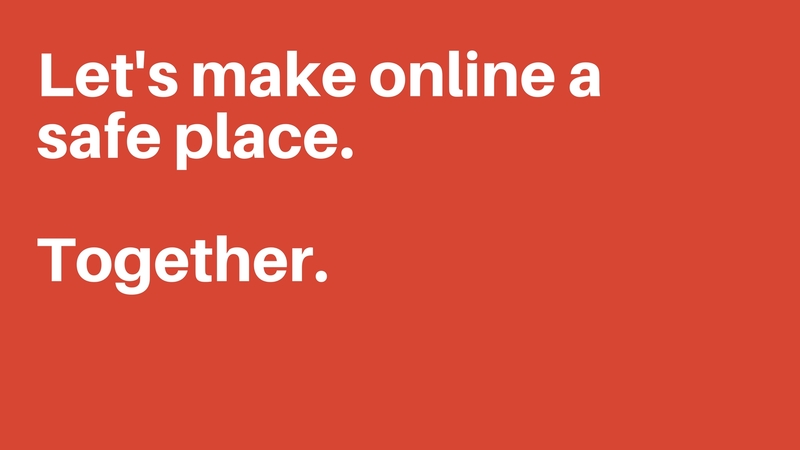 This is your go to place for information on cyber safety. Poonam Mahajan speaks up in support of AAH bringing spotlight of political will. Copyright © 2019 Akancha Against Harassment. All rights reserved.